Experts agree: Reading aloud to young children is the best way to get them ready to read on their own. That’s why the library challenges you to read 1000 Books Before Kindergarten together. Everything you read together counts—even the same book over and over. And you can count books your child hears at library storytimes! Log your books either on your computer (click here) or using the Beanstack app, which you can download from the App Store or Google Play. The app lets you scan ISBNs on your books for easy input. Your child will earn prizes along the way. 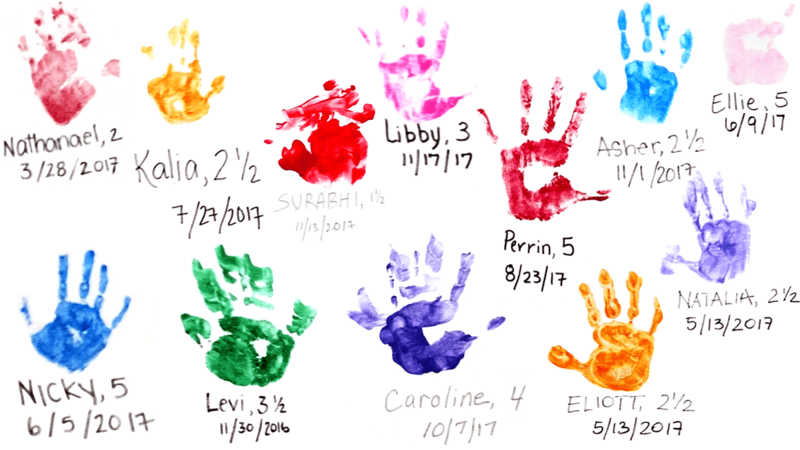 Each child who reaches the 1000-book goal gets to add a handprint to our 1000 Books Before Kindergarten wall. 1000 books may seem like a daunting number, but consider: If you read one story a day to your child, you’ll complete 365 in one year. In three years, you’ll have exceeded the goal. So get started today! Here are some suggested reading lists. 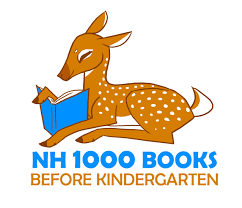 If you have questions, contact the Children’s Room at 603-589-4631 or ChildrensDept@nashualibrary.org.